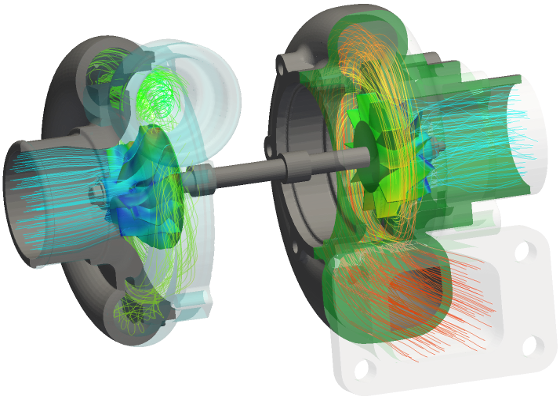 TCFD® is focused and unlimited CFD software. 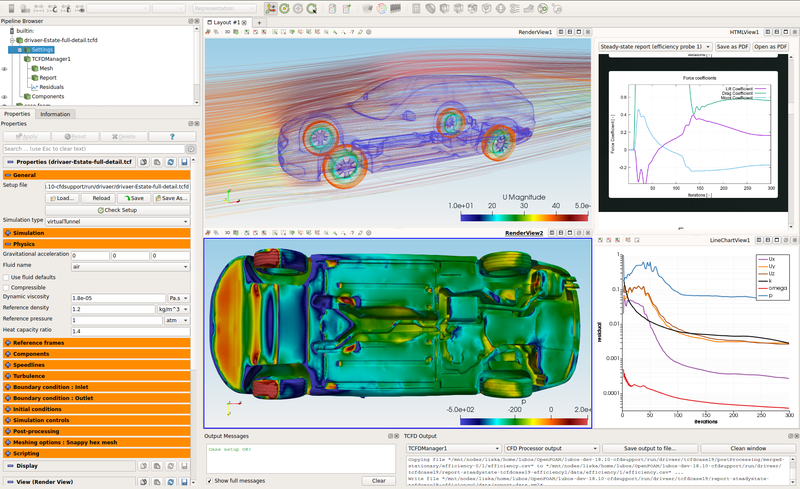 CFD SUPPORT introduces the new generation of CFD simulations. 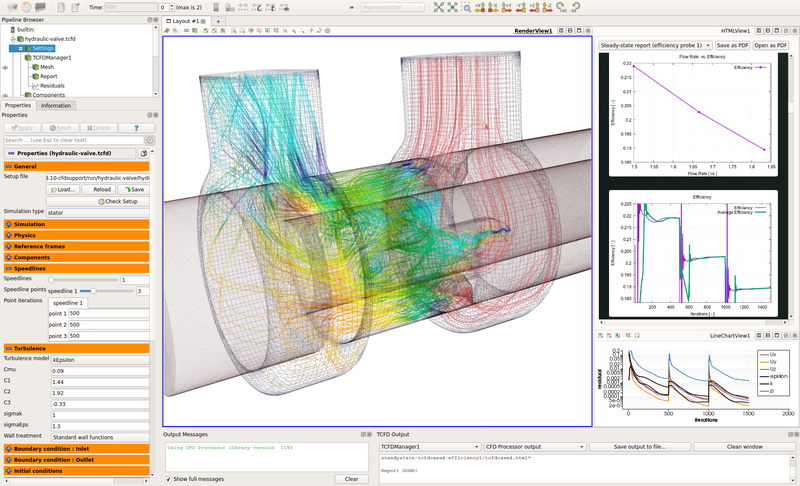 TCFD® brings an extreme increase of productivity to CFD simulations. TCFD® successfully merged benefits of both open-source and commercial codes. Due to open-source nature, TCFD® is perpetual, unlimited users, jobs, and cores, customizable. Due to commercial code nature, TCFD® is professionally supported, well tested, ready for the industry, robust, accurate, automated, has GUI, has documentation and many more. 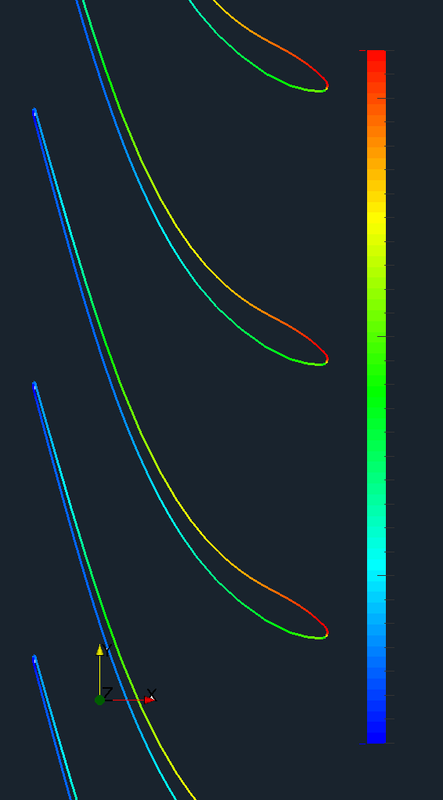 Because TCFD® is unlimited, it fits very well with demanding simulations like optimization, transient or aeroacoustics.  TCFD® is fully automated, it can run the whole workflow by a single command: data input, new case is written down, mesh is created, case is set-up, case is simulated, results are evaluated and the results report is written down. Both GUI and batch mode.  Data in - data out. 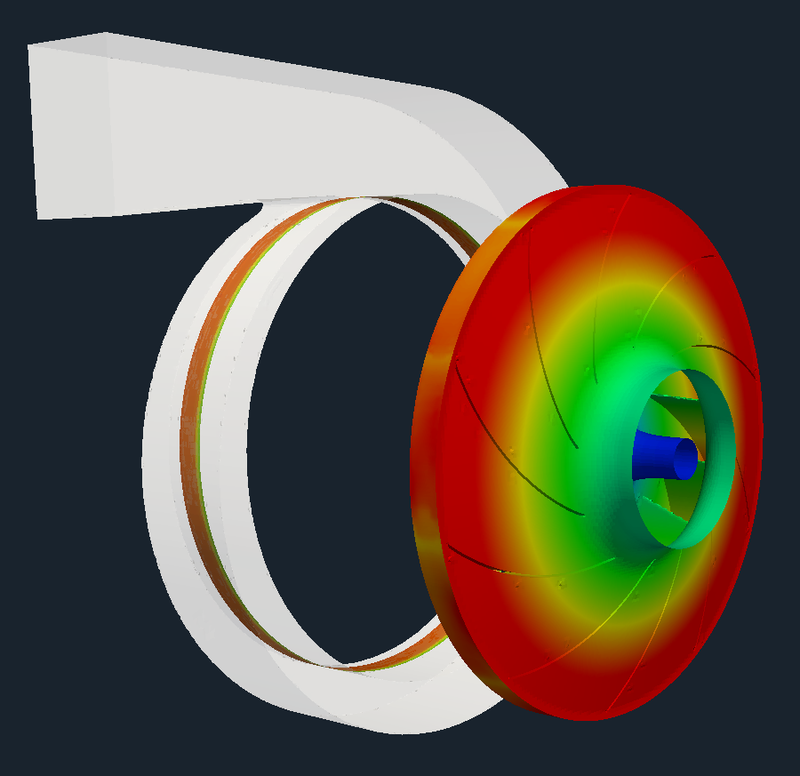 TCFD® is mainly focused on supporting the engineers in their real value added work. 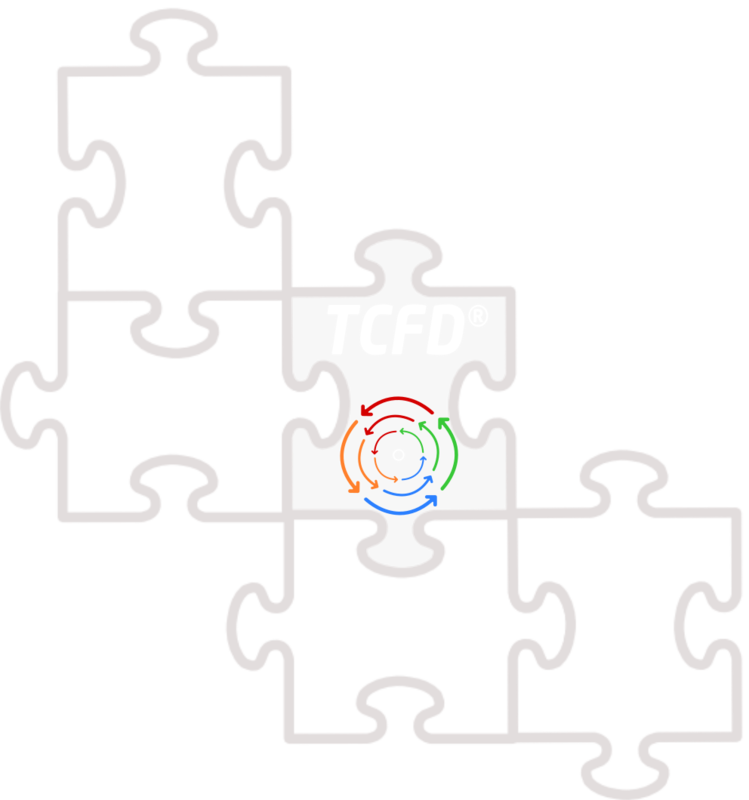 TCFD® is fully automated and the beauty of TCFD® is that it is the user who decides how deep to dive into the CFD or not at all. And all the options remain open at the same time. 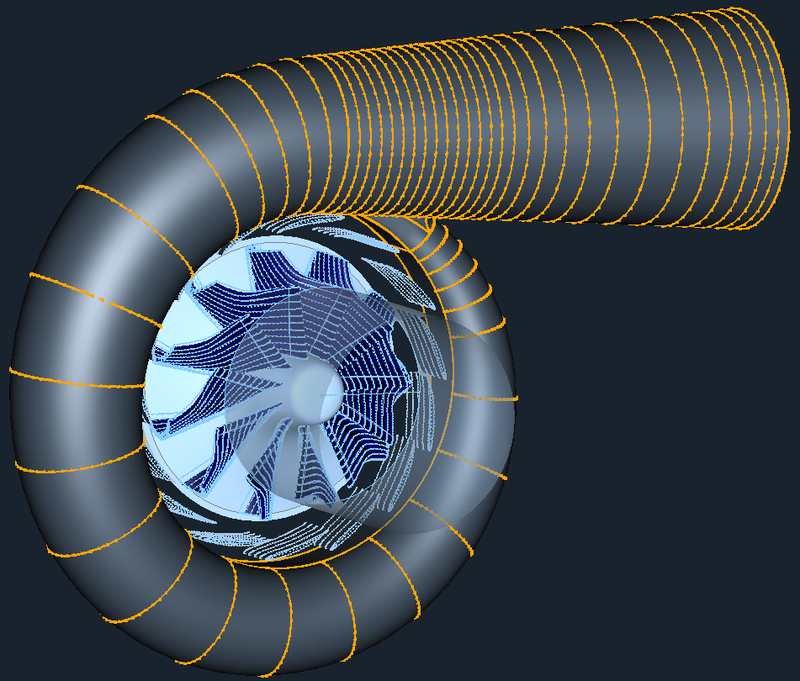 TCFD® is from the beginning developed to fit any existing CAE workflow.  TCFD® has a modular (plugin) character. Any part of it can be used within other applications. It has strong interfaces to cover a wide range of input and output data. TCFD® is a complete workflow. 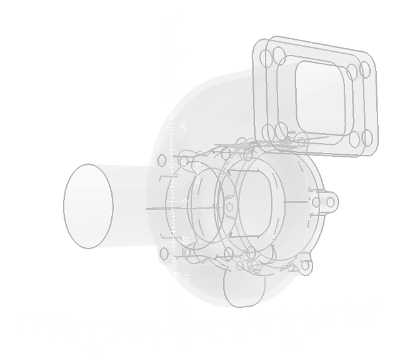 It covers a complete process, from reading basic (usually CAD) data, over the CFD analysis, to the significant engineering results. 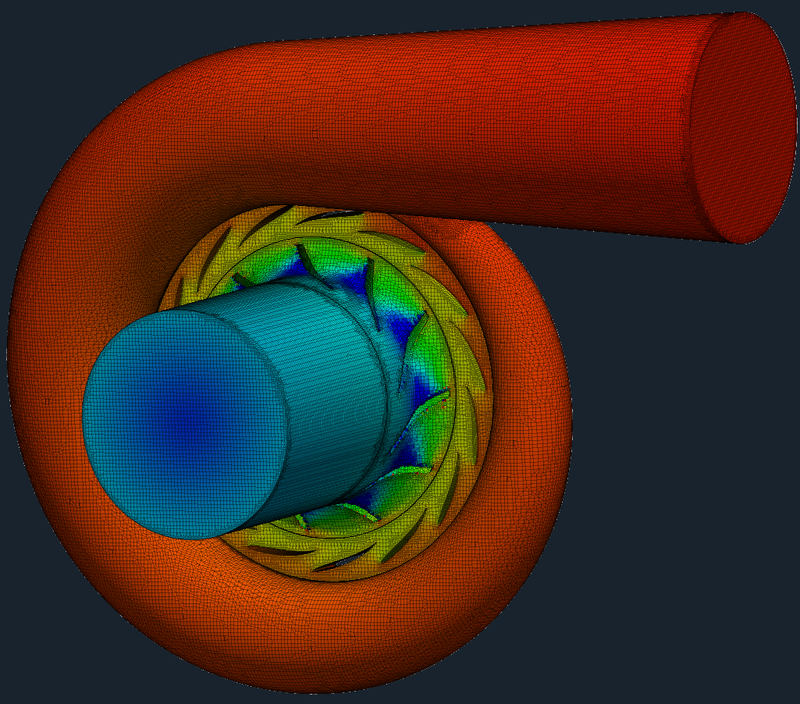 It is a final outcome of many years of development of CFD support team of engineers and developers. TCFD® was from the beginnning developed in a way to be automated, easy, flexible and accurate at the same time. 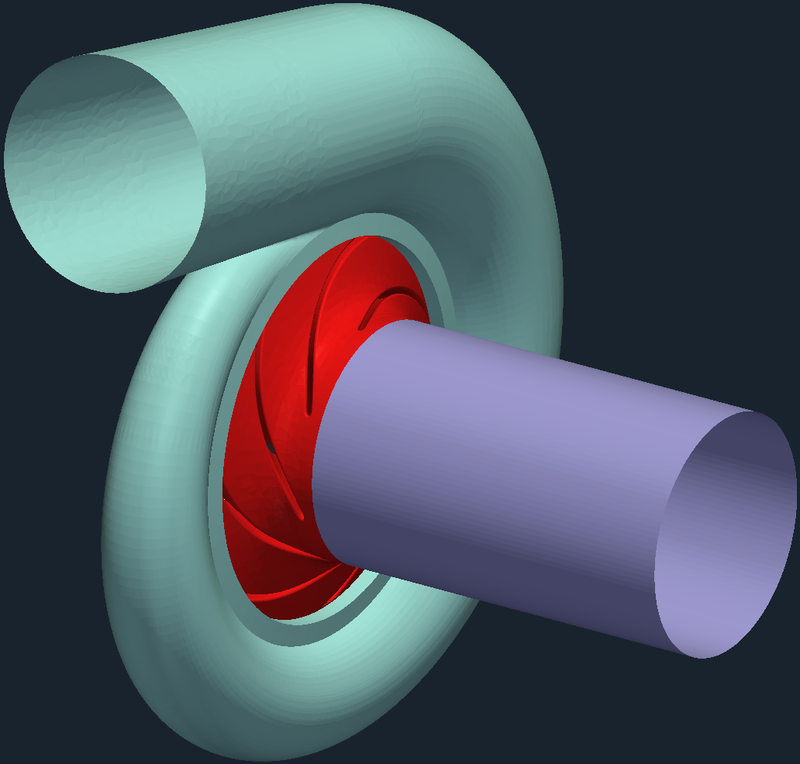 TCFD® numerical solver is based on OpenFOAM®. 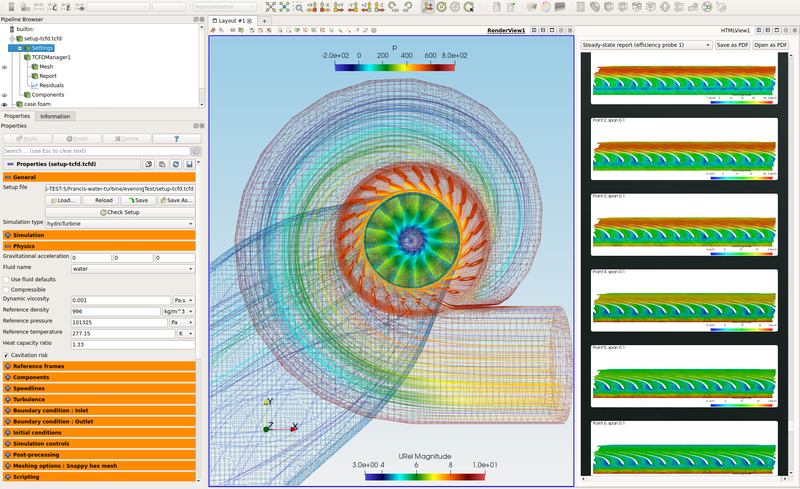 TCFD® is not dependent on other software but it is fully compatible with standard OpenFOAM® and other software packages. 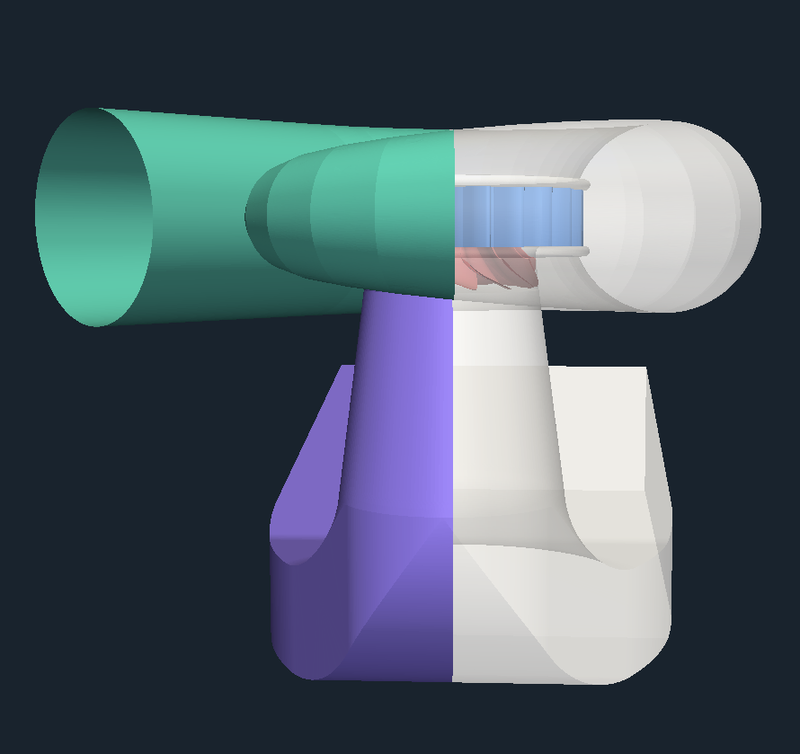 It was originally designed for simulating rotational machines, nevertheless it can be used for a wide range of various CFD simulations. 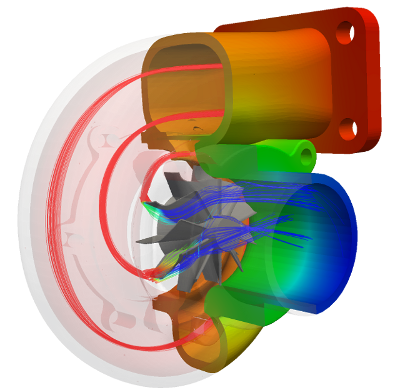 Each individual TCFD® simulation run has its own results report in web responsive .html format, or PDF format. The report can be updated anytime during the simulation run.  The engineers always know what are the current results of the running simulation. 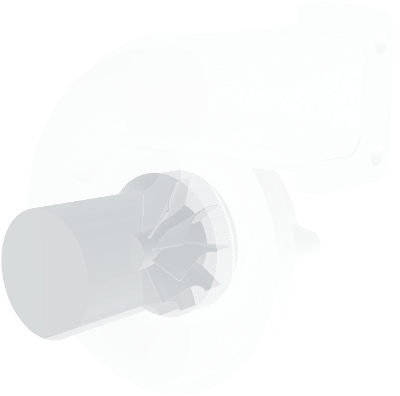 TCFD® report examples: Radial Pump, Axial Pump, Radial Fan, Axial Fan, Radial Compressor, Axial Compressor, Radial Turbine, Axial Turbine, Francis Turbine, Kaplan Turbine, Manifold, Ship Hull Propeller. 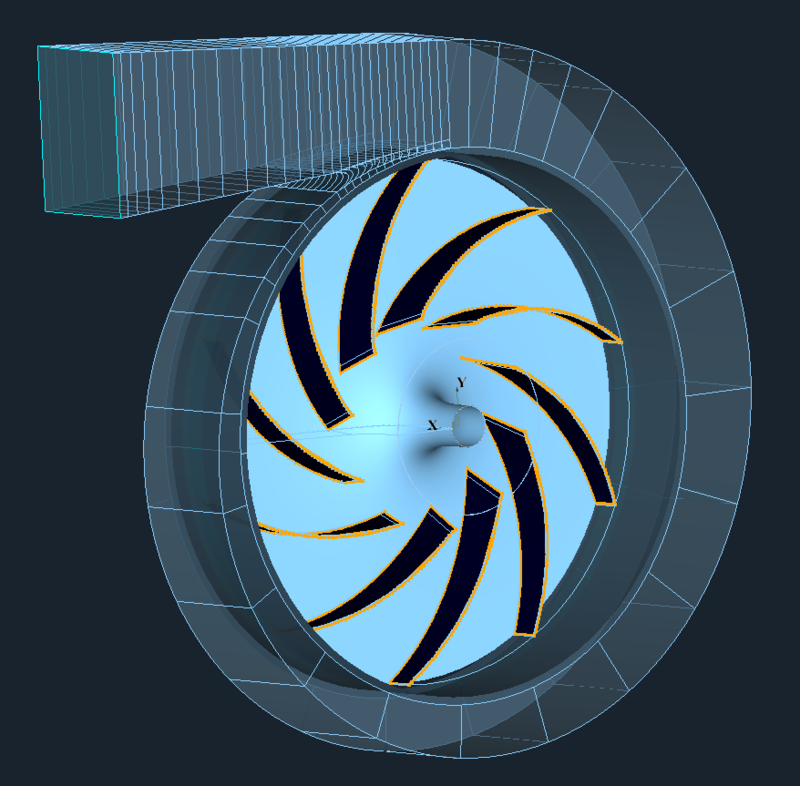 TCFD® also includes the Turbo Blade Post software - special set of ParaView plugins for postprocessing of turbomachinery.  TCFD® also includes the CFD Processor software - a tool for the process automation and manipulation. 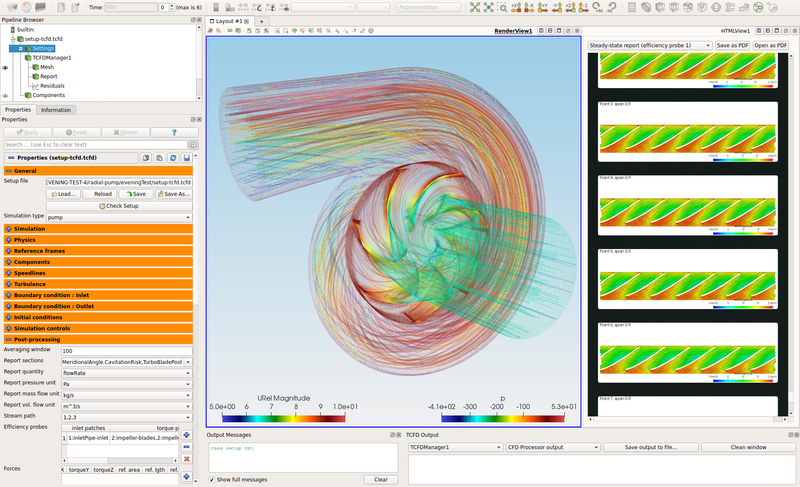 TCFD® also includes the TCFDSource and TCFDManager - special set of ParaView plugins for easy creating configuration files and simulation run in ParaView. 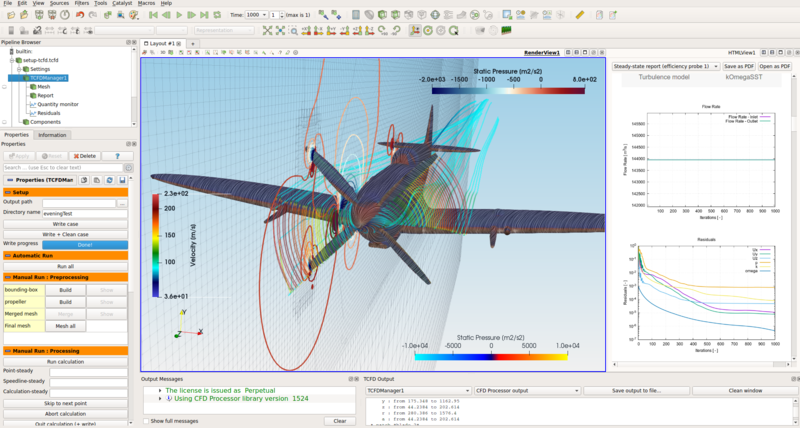 TCFD® is provided both for Linux and also for Microsoft Windows OS, see OpenFOAM® for Windows. 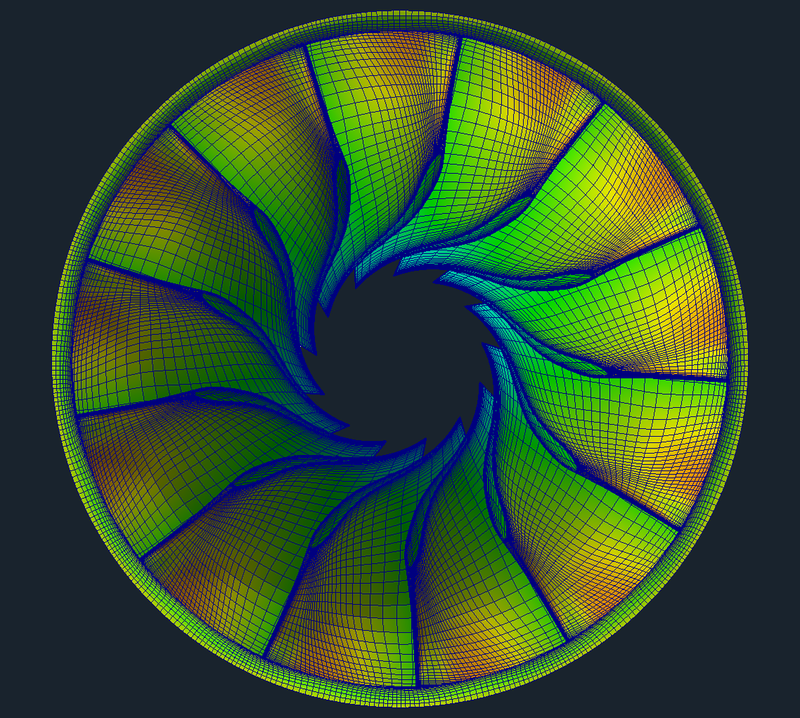 The TCFD® includes detailed tutorials of real machines. 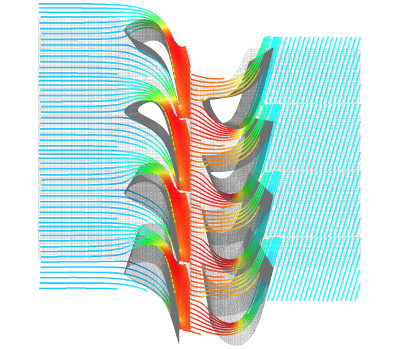 The tutorials cover the complete process from the basic model data to the final results. Once the tutorial is completed, the user can easily repeat the whole process with his own data. All the workflow is fully automated. CFD Support provides a full technical support for the package via phone call +420 212 243 883 or at support@cfdsupport.com or any other AOL, or tools like Teamviewer, Skype, Gotomeeting, WebEx and others. TCFD® is maintained and regularly updated. 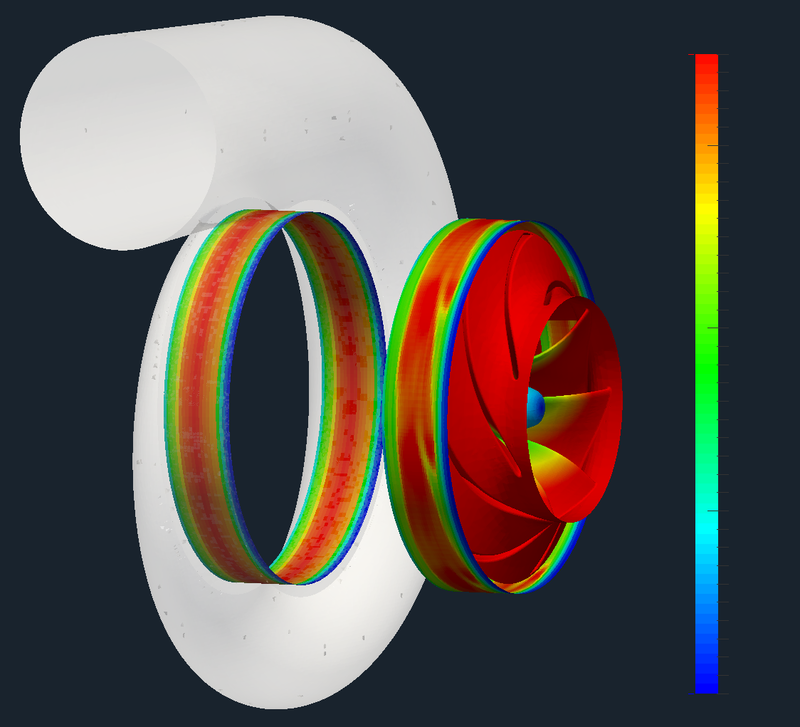 CFD Support engineers are instantly working on additional software modules and extensions covering even more physics. To ensure the smooth start of using this workflow at customer's site we are able to provide extensive training during which our experienced lecturer shows the functionality and answers all the possible questions. Due to the open-source platform, the package is highly customizable. Having the technical support any additional functions can be added all over the workflow. 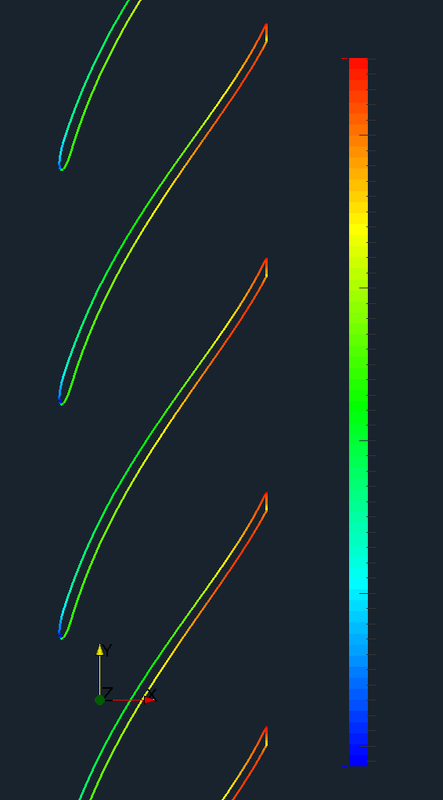 Especially for TCFD®, CFD Support developed a special set of OpenFOAM® boundary conditions e.g. 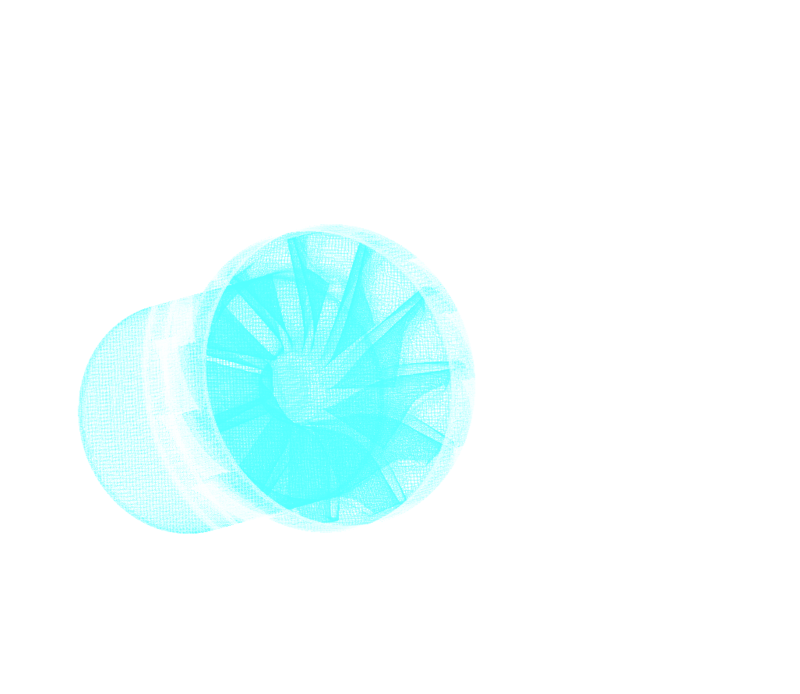 to handle the rotor - stator interface, or boundary conditions for the inlet and the outlet of the computational domain.  The solvers for TCFD® were heavily tested on real machine cases and showed perfect agreement with available measurements.  The solvers are robust to handle the extreme flow conditions, it shows for axample an excellent performance for transonic flows. Stay Informed about news in CFD and our company. We do not like Spam. You can unsubscribe anytime. and agree to receive occasional email updates from CFD SUPPORT. 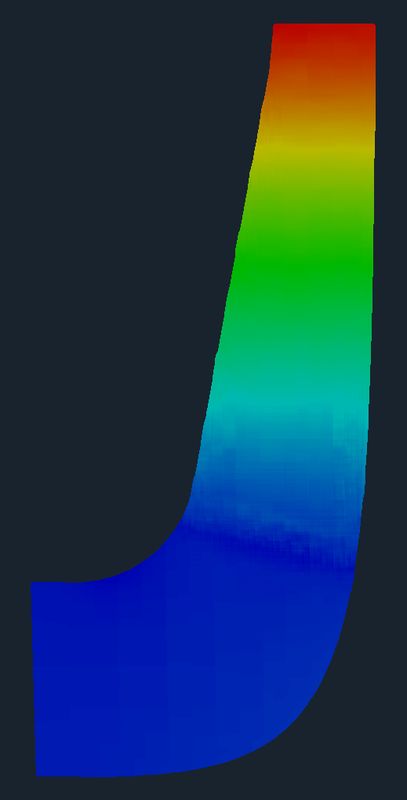 This offering is not approved or endorsed by OpenCFD Limited, producer and distributor of the OpenFOAM software and owner of the OPENFOAM® and OpenCFD® trade marks.